Creating a landmark structure requires not only visionary architectural design but also the best in building materials. That is where we come in. Buildworld offers you the entire range of materials required for construction, making it a one-stop solution for all your needs. 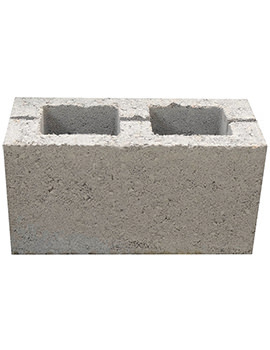 Concrete masonry units (CMU) or concrete blocks have revolutionized the building industry, reducing time, expense and labour during construction, as compared to the much smaller red mud bricks used traditionally. CMUs are used for two-storey or larger buildings. 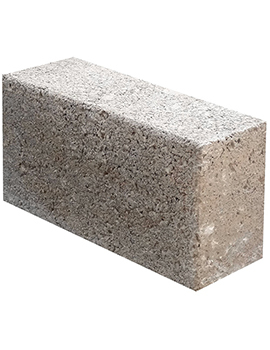 They are manufactured using aggregates such as sand, crushed stone, gravel, volcanic cinders, pumice and refuse from smelted iron ore in different ratios. This ratio determines the ultimate use of the blocks and also categorizes them. Categories:CMUs are generally categorized by the weight or density of their aggregates and the amount used to create them. 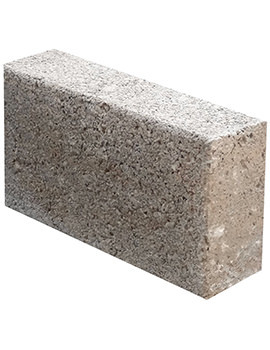 Broadly, the two most commonly used categories are Dense or Medium Dense blocks. 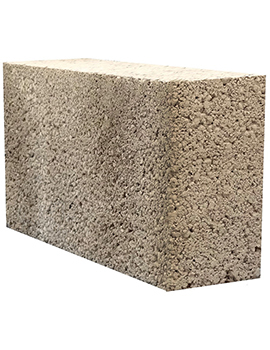 Dense blocks are heavy and used for external or internal walls, especially in areas that require strength and protection from elements. A poolside typically requires dense blocks to ensure there is no seepage of water. 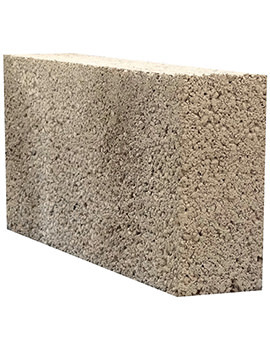 Medium Dense blocks are more porous and used for internal walls for thermal and acoustic insulation, though they are also used for external construction in certain cases. 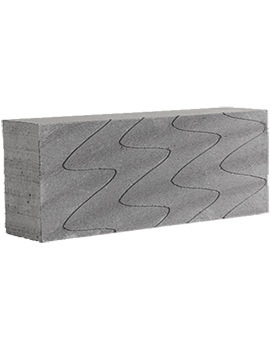 These are further classified into two grades – N and S. Both can be used for internal facing walls, but only N is used for outer walls that may face moisture or other eroding elements. 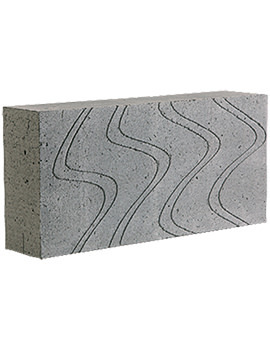 Blocks can be used singly or as backing for bricks, plaster or any other finish. 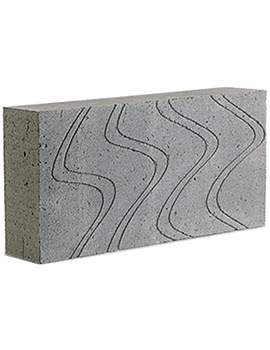 Overall, blocks are used for a wide range of applications, such as walls, paving, steps, and landscaping. They have to be installed with mortar, depending on the use and structure. 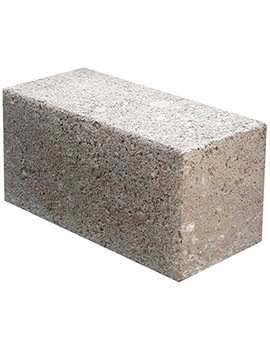 Concrete blocks available now are a far cry from their early counterparts, which were made by hand in rough rectangular shapes. 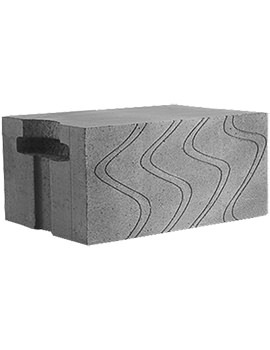 Today blocks are made in factories with precision and scientific applications for water and fire resistance, and much more. They come in different shapes and sizes and are fabricated in compliance with international building norms. Besides skeletal construction, there are also ‘treated’ blocks that have the look of natural stone for enhancement and décor. 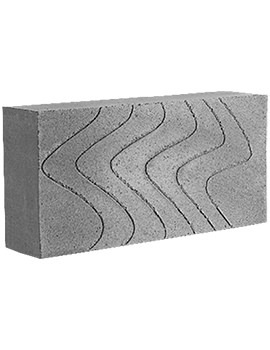 At BuildWorld, we have all the leading brands of blocks. Whatever your building requirement, you are sure to find the best possible solution right here.